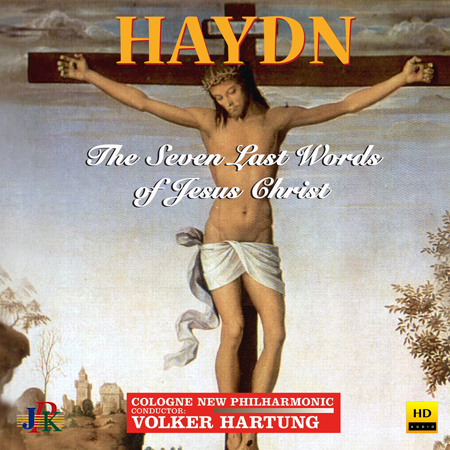 The „Seven Last Words of Christ“ for string quartet was Joseph Haydn's own favorite work. It is a monumental and mesmerizingly beautiful work. Commissioned in 1786 for the Good Friday service at Oratorio de la Santa Cueva (Holy Cave Oratory) in Cádiz, Spain, the work is divided into seven main meditative sections— slow movements, which are framed by a slow Introduction and a fast "Earthquake" conclusion, for a total of nine movements. 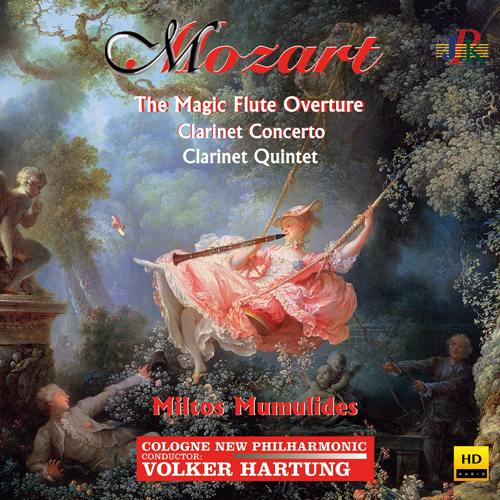 On this album, one listens to the original string orchestra version, which Haydn arranged before writing the score as an oratorio (with both solo and choral vocal forces). The great Cologne New Philharmonic string players conducted by Volker Hartung were recorded in the sumptuous acoustics of Maria Laach Abbey in Germany. VIII. Rosen aus dem Süden, Op.388 Walzer aus der Operette: „Das Spitzentuch der Königin"
For over 20 years, the Cologne New Philharmonic enchants its audience at the turn of the year with cheerful and contemplative programs from the rich repertoire of the Strauss dynasty and their contemporaries. Anyone who engages in a New Year's Concert of this Orchestra knows that on this day the light muse governs with roguish humor and wit by principal conductor Volker Hartung. 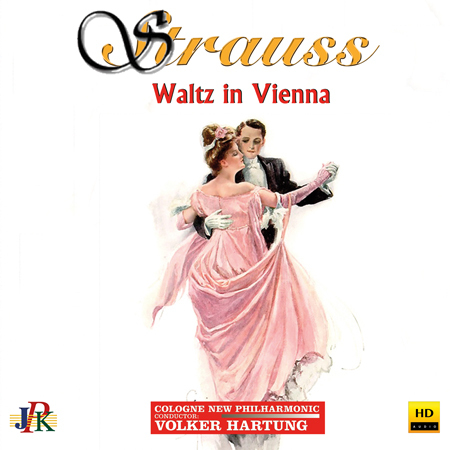 This album contains both the classic Strauss highlights such as „Voices of Spring,“ the "Blue Danube" and the „Emperor Waltz“ as well as the sparkling and spirited musical jokes as „Under Thunder and Lightning,“ „Champagne-Polka“ and the ingenious „Perpetuum Mobile.“ Funny, entertaining and unforgettable moments await you while listening to the music as brilliantly played by this group.